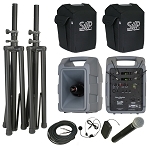 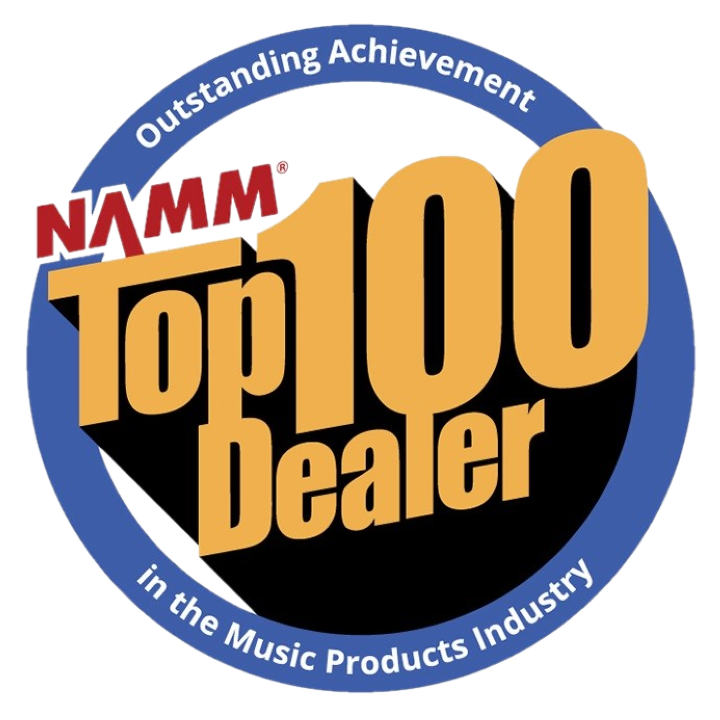 Home > Portable PA Systems > Sound Projections Headset Boom Microphone for OPT-33FA body-pack transmitter. 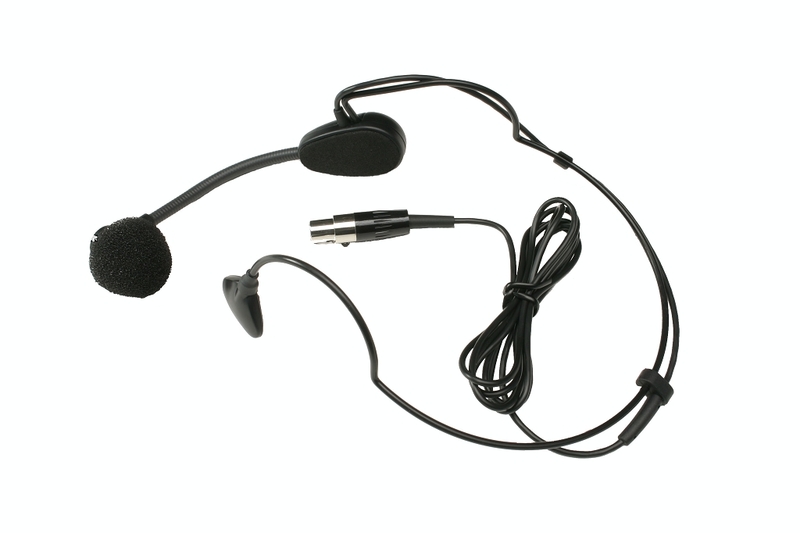 Head worn microphone provides hands free operation and excellent feedback resistance. Connectorized for OPT-33FA body-pack transmitter.